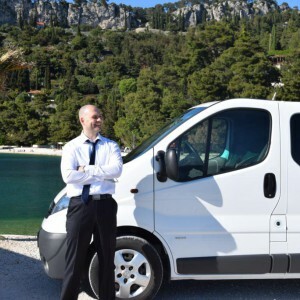 Hello dear traveler my name is Branko ( the bald driver : ), you have found the most reliable transfer service in Split,Croatia! Dont take my word for it just check our 5 Star Reviews from our HAPPY Travelers on tripadvisor. 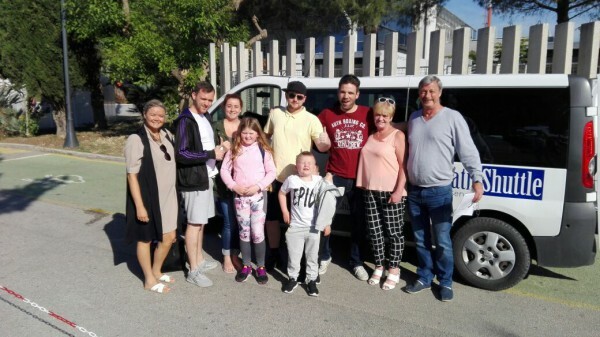 We will pick you up anywhere in Split including ports and marinas then we will safely take you anywhere in Zadar.